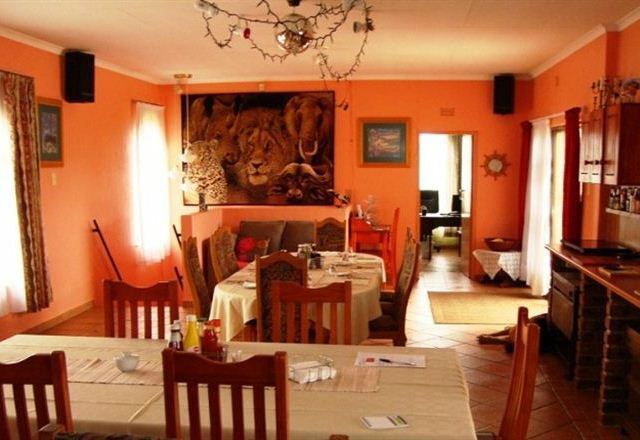 Situated close to O.R.Tambo airport, in Benoni, central routes between Pretoria and Johannesburg. 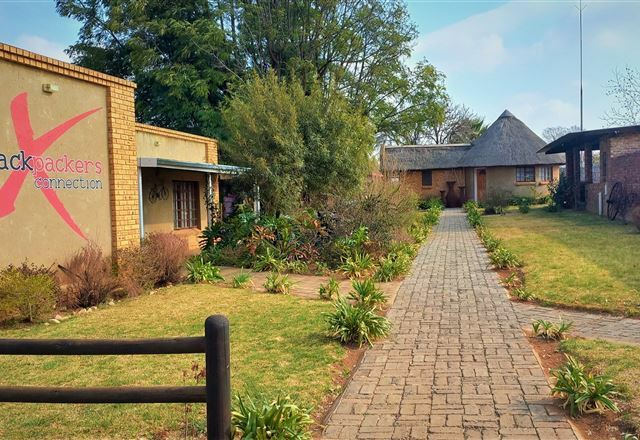 Gateway Guest House was built on five acres of parkland with an abundance of bird life and offers country living with the convenience of the city close by. 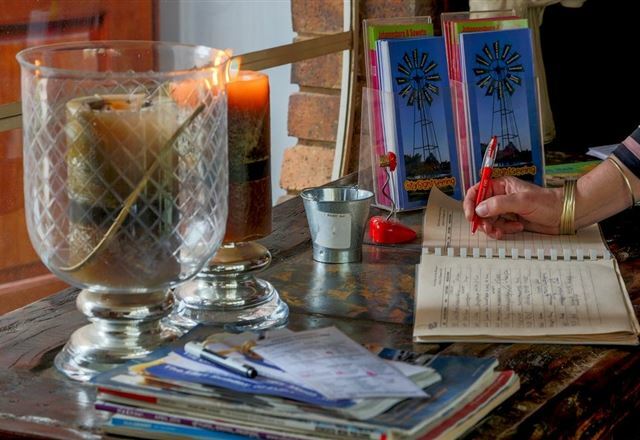 Gateway Guest House offers guests a choice of 13 en-suite bedrooms.